UK government sources say intelligence shows rebels deliberately tampered with evidence, moving bodies and placing parts from other planes in the debris. Investigator A: Sir, I’ve found the left propeller. Investigator B: This was a jet. A: I see…so I guess the fact that I’ve located the primary torpedo tube isn’t going to help either? B: …A passenger jet. So, to recap, the evidence we’ve gathered so far seems to be a tape recorder with ‘black bocks’ written on it, an effeminately-dressed mannequin with President Obama’s face, and the spoiler from a 1997 Renault Megane. A: Planes don’t normally have a snowplough with a Soviet flag on it, right? B: To be honest, son, I’m not even sure what a plane is any more. Transport Secretary Patrick McLoughlin said the measures were being taken to keep the public safe. While he would not specify what steps would be involved, he ruled out ‘significant disruption’ to passengers. I would love to have sat in on that meeting. 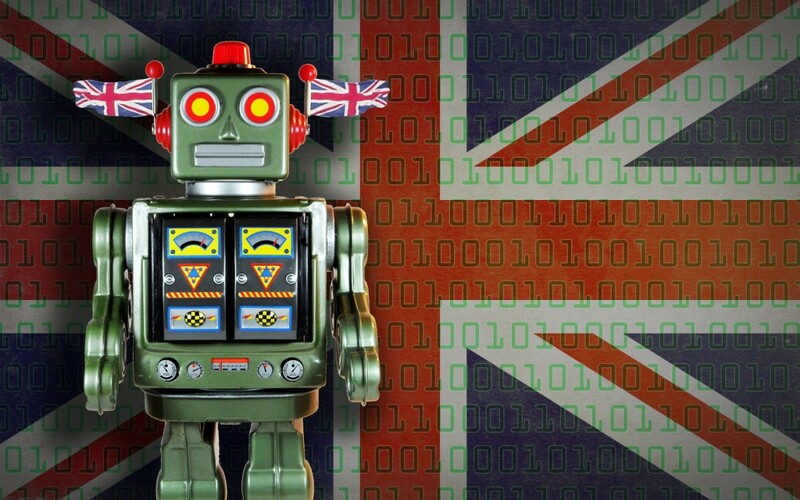 We’re broadly in favour of spending more on science and technology research here at Headline Superheroes, and it therefore comes as good news that the government is thinking of creating a unified UK robot strategy. Whilst this may sound like futuristic military posturing, it will actually involve research into automating processes. Sorry, that was really boring: WOOO!!! Robots!!! With the right course of action, we believe the UK could achieve 10% of the global [robot] market share by 2025. We can only assume that the researchers in question consulted their almanac of global markets for products which don’t even really exist yet, and tried to work out how many of those as-yet-undeveloped things we might be able to sell as a fraction of that unknown market, on the basis of absolutely nothing. And luckily it came out as 10%, which is nice and round. The article also skips the thorny issue of what can be classified as a robot, on a scale which runs approximately from electric toothbrushes to C-3PO. ‘The UK could lead the world in robots,’ the report’s authors say. Let’s hope we’re riding into battle bestride Megazords, rather than sitting, bored but slightly wealthier, on the invoices for 10% of the world’s toasters.